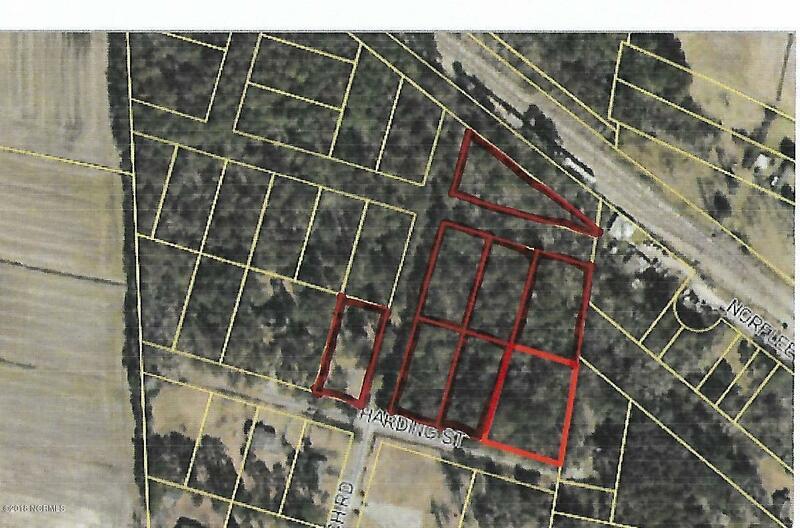 All 8 lots are being sold as one. They are approximately .5 acres each. Not in a flood area. Wooded lots. Four lots front Harding Street. Listing provided courtesy of Georgia Atkins of Rich Company-Bath Branch.